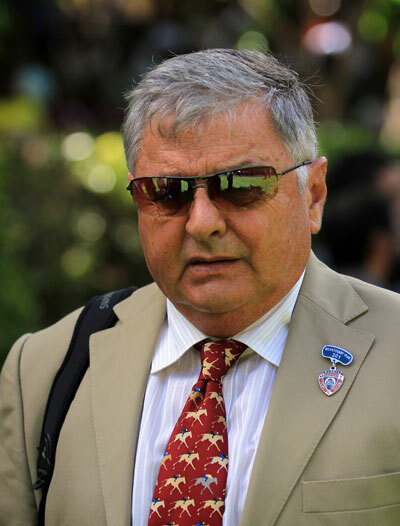 Formerly an engineer in the automobile industry, Ricky Maingard made his name as a trainer in South Africa. He met with plenty of success, including in prestigious races such as the July Handicap. After 40 years, he decided to return to Mauritius to continue his career. Since debuting in 2007, he has not been slow to show what he is capable of and has managed to taste victory in all four classic races. Horses such as Ice Axe – winner of the very first edition of the Group 1 MTC Bicentenary Trophy and 2012 Maiden Cup – Tales Of Bravery, Casey’s War, One Cool Dude, Alitalia and Parachute Man have all won very important races for Ricky Maingard. This veteran trainer will be expecting better things for this season after a challenging 2018.